The fashion group’s grim outlook knocked 40 pct off its shares. Internet retailers were supposed to be more robust than bricks-and-mortar peers, which have high staff and rent costs. Rising competition and fickle customers suggest slower growth and lower margins are here to stay. - Online fashion group ASOS on Dec. 17 cut its annual sales growth and profit margin forecasts, becoming the latest British retailer to highlight very poor November trading. 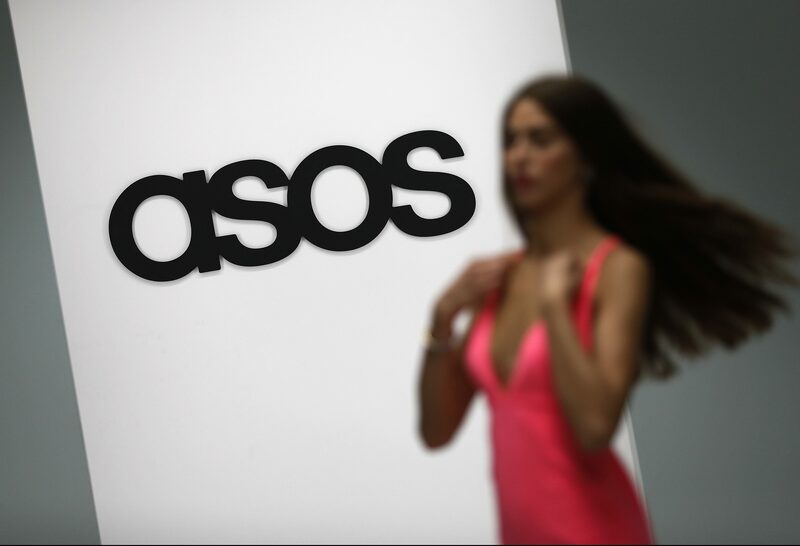 ASOS also said it would reduce planned capital expenditure to 200 million pounds ($252 million). ASOS shares were down over 40 percent at 24.56 pounds by 1000 GMT on Dec. 17.